Low Carb, High Fat Diets (LCHF) are something you are either hearing about or seeing in the media every week. It’s the buzz term right now and people definitely seem to be enjoying this way the lifestyle. My personal feeling is that it isn’t for everyone (and, really, that’s me! ), but I know that LOW CARB, for me – works! 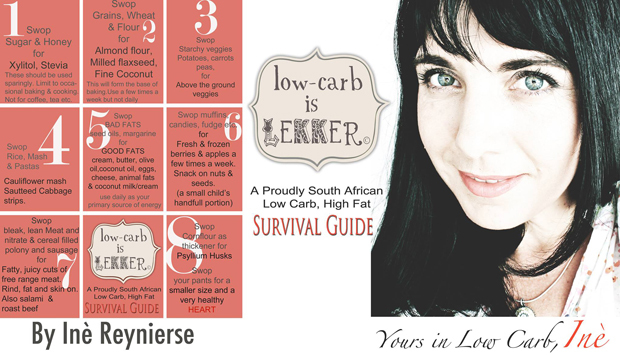 I’m not banting, but following a low carb lifestyle as I find myself having more energy and overall, my body seems to function better. I eat my veges, eat my proteins and I will indulge on weekends if I feel the need or desire to. 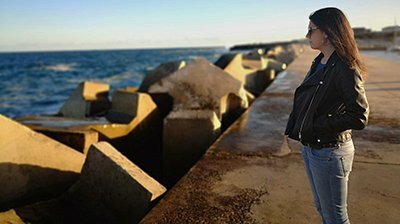 All that being said, I have had to go and find inspiration for different meals that suit my current way of eating and today, I’m sharing a few of the Facebook pages I follow that offer some great ideas (from starters to dessert) for those looking to start banting or perhaps follow a low carb eating plan. This is my most visited Facebook page. I love Ine’s recipes and the information she provides on her blog and her newsletters. Given she’s South African, one of my top reasons for liking this page most is I can BUY the recipes and they are also very easy to make. I have made a number of her recipes and have no complaints! This company’s products are great for people who love their pizzas or those textures that carbs have. Their product range looks as though it’s growing as well, so check it out if you are looking for pizza bases, mayo, granola, mash and / or even wraps. Another “box company”, but this one actually makes the Banting lifestyle a bit easier by delivering the ingredients and goodies to you. And, once again, as with many of the other social channels mentioned, you will find info and recipes you can try at home. Good news is it’s LOCAL, so you can order from them and get your banting goodies delivered to you! This channels provides you with inspiration, recipes and info on following a LCHF lifestyle. 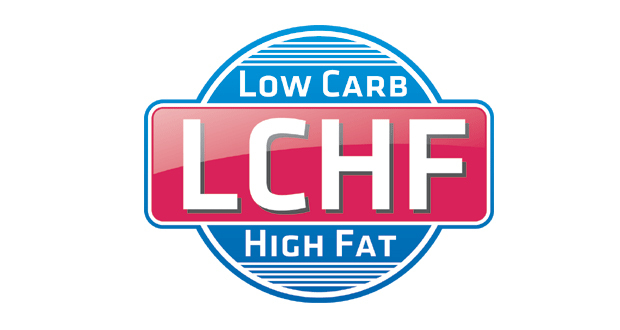 I have found it covers a lot of scientific articles and news on what’s happening out there in the world with LCHF lifestyles, so if you want to keep up to date with LCHF, then this may be a good channel to follow. The lady behind this particular social channel is Danielle Walker and her social channels have a massive following! Her recipes look absolutely divine and she covers low carb and quite often, Paleo type and Gluten Free recipes. Her particular focus is on recipes that are grain-free, refined sugar-free, and lactose-free. Yumminess guaranteed! This is a great page for yummy dishes that are Gluten free. 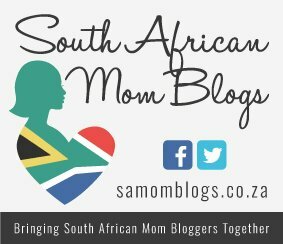 It’s not a local (as in South African) Facebook page, but recipes are great. Some ingredients may be able to difficult to find, so be warned. More LCHF / Paleo / Gluten Free Places? Do you know of any social channels I can check out? Please send me an email with the link so I can check it out and / or leave a comment below with the link to the Facebook page! Hi I am on banting on my second week. How many fates, carbs and prot must I eat a day.